Chunky and comfy, the Amena Hat is perfect for cooler winter days, and for donating to charity! This pattern was written with Syrian Refugees in mind, so please consider donating a woolen Amena hat to refugee assistance, if you are so able. 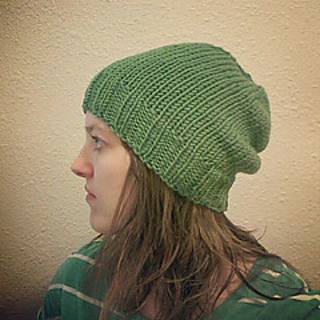 Note: Hat is meant to be worn slouchy, but the brim can be turned up, making this a fitted beanie.